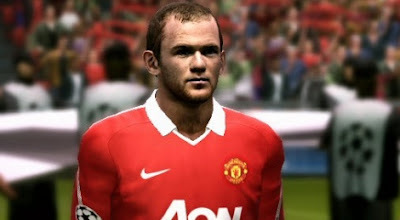 Manchester United and Tottenham Hotspur will be the two English Premier League sides licensed for PES 2012. Graham Day revealed the news, on PESFan. "The English league is pretty similar, with Manchester United and Tottenham still licensed at this point."